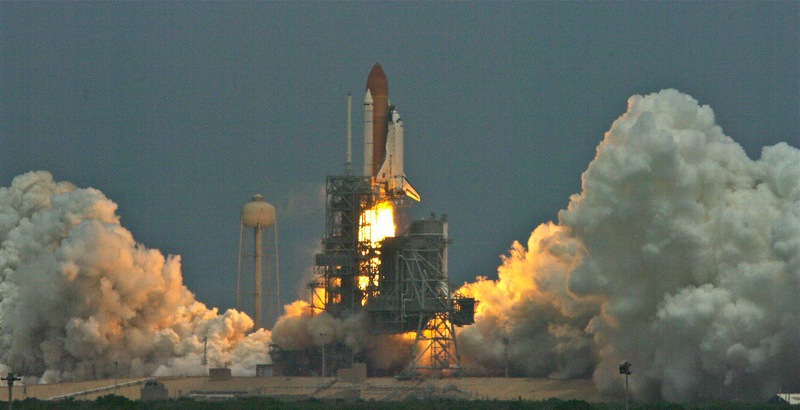 Originally scheduled for 2004, SM4 was postponed and then cancelled after the loss of the Space Shuttle Columbia. Following the successful recovery of the shuttle program and a re-examination of SM4 risks, NASA approved another mission. SM4, also known as STS-125, was perhaps Hubble’s most challenging and intense servicing mission, with a multitude of tasks to be completed over the course of five spacewalks. WFC3 sees three different kinds of light: near-ultraviolet, visible and near-infrared, though not simultaneously. The camera’s resolution and field of view is much greater than that of previous instruments. 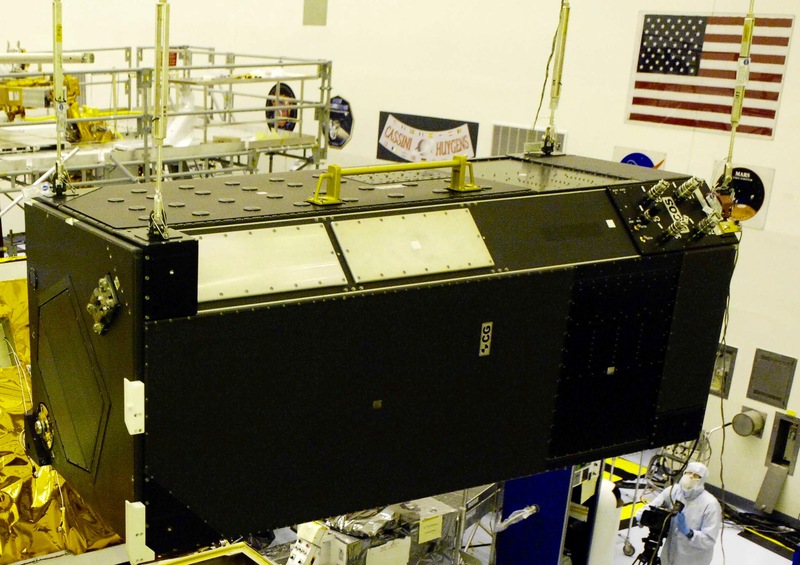 Astronauts removed Hubble’s Wide Field and Planetary Camera 2 (WFPC2) to make room for WFC3. COS, a spectrograph that breaks light into its component colors, revealing information about the object emitting the light, sees exclusively in ultraviolet light. COS improves Hubble’s ultraviolet sensitivity at least 10 times, and up to 70 times when observing extremely faint objects. COS took the place of the device installed in Hubble during the first servicing mission to correct Hubble’s flawed mirror, the Corrective Optics Space Telescope Axial Replacement (COSTAR). Since the first servicing mission, all of Hubble’s replacement instruments have had technology built into them to correct Hubble’s marred vision, making COSTAR no longer necessary. The Detector and Electronics package were built by UC Berkeley’s Space Sciences Lab and developed for and with the collaboration of CASA out of the University of Colorado Boulder for Instrument Scientist James Green. This is the seven year anniversary of the launch, the five year mission goal has been reached and extended and all instruments continue to work well and collect data for scientists.